The majority of iPhone users haven’t change the default ringtone since the purchase of their iPhones. It must be awkward when you are about to get your phone from your bag but find it’s not your phone which is ringing but the phone from people besides you. It’s high time to set up a new ringtone to stand out from the crowd. 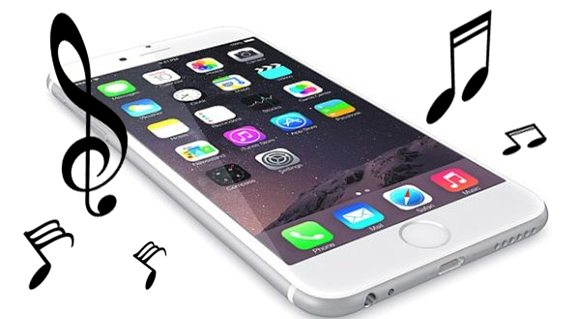 You can set a new ringtone onto your iPhone either using special apps or downloading from websites. If you don’t want to bother to download any app on your phone, downloading ringtones from websites is a wise choice. 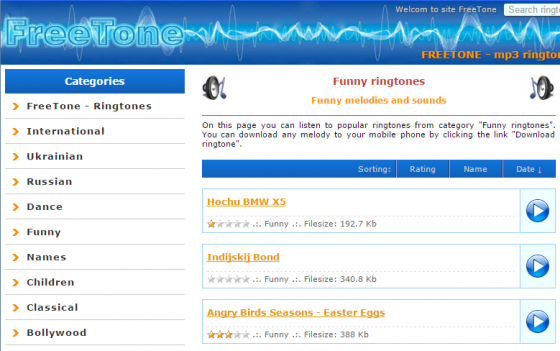 In this article, we will list the best sites that can create funny ringtones for iPhone for free. Zedge.net is a marvelous ringtone source with over 5,000 funny ringtones provided. In the Comedy category, you can find the funniest ringtones. You can also use the Filter to filter ringtones by popularity, relevance, rating or date. To preview a track, just use the Play button. To use the ringtone, just download it to your PC and it will be saved in the MP3 format and then transfer it to your phone. For iPhone users, they can use the iPhone app provided by Zedge with the same options. What’s more, they can get wallpapers in HD quality for their iPhones. Make4fun.com provides hundreds of ringtones for any occasion. You are allowed to listen to the playlists or send ringtones to your mobile phone via email. Although the choice of funny ringtones isn’t that wide, you can get the opportunity to make a ringtone of your style on your own. For example, you can use Voice Changer to turn your sound into a funny ringtone. Now just find the needed ringtone, preview it and save it to your PC. That’s all! Audio4fun.com is a website which provides many kinds of funny stuffs you can think of like funny tunes, jokes and parodies. You can search for the needed ringtones directly or rely on the top funny ringtones like “Funny Chimpanzee” or “Dog Laugh”. Each ringtone will provide the number of downloads which you can take into consideration when you don’t know which one to choose. 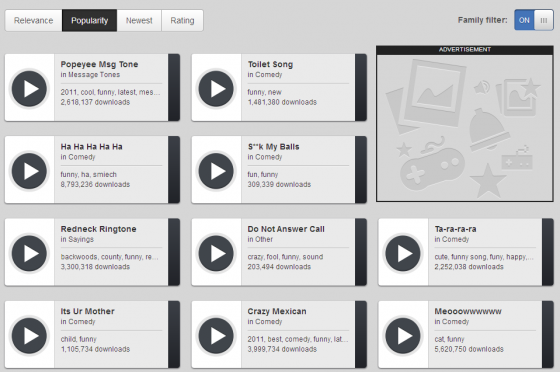 You can easily find any type of ringtones by categories or tags. If needed, you can use preview to make sure whether it is what you want. Download a ringtone is quite simple and what you need to do is just find the Download it button and click on it to save the track in MP3 format. Freetone.org provides a library of cool ringtones. If you just download ringtones at random, you can browse the top ones and listen to them and click on the Download button to grab the preferred one in MP3 format. 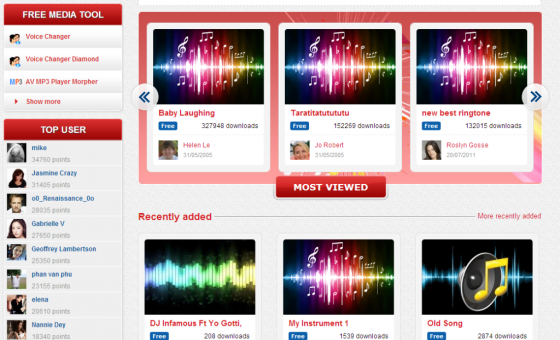 You can also get the most popular ringtones by reading its comments and use the filter by ratings. You can find many tabs including ringtones, apps, games, wallpapers, etc. on In.com. The process of getting a ringtone is not difficult. When you find a ringtone, you can preview the track and use the Download button to get it easily. 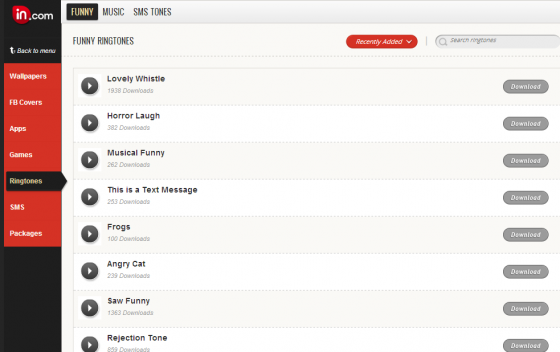 You can also get a hint about the ringtone’s popularity with the number of downloads it shows. Prokerala.com is a straightforward website which allows you to download ringtones in just one click. Although you won’t find any additional data or supplementary features in this website, the long list of ringtones and the easy way to download them will be enough for your original purpose. How to Convert Audio Files into MP3 Format for Using as Ringtone? For those people who use other mobile phones instead of iPhones, there must be the times when they come across a melody they love so much but it comes in the uncommon audio format. 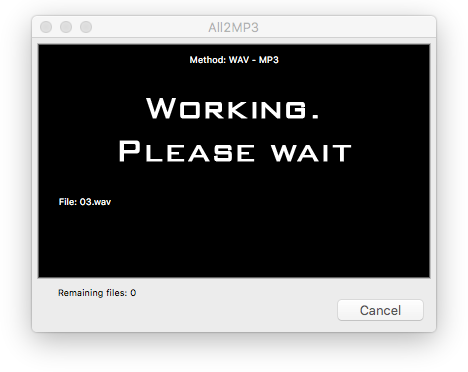 Don’t worry, All2MP3 for Mac can help convert all audio files into MP3 with easy steps. Whether you recreate the melody or directly use it as the ringtone for your phone, you need to get it in MP3 first. With All2MP3 for Mac, you can convert music between 50+ audio formats with faster speed and top output quality. 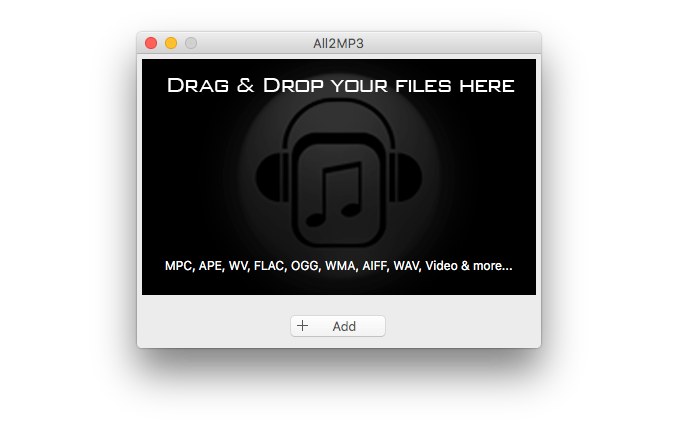 You can add the audio files either use drag & drop or use the “Add” button. Drag the slider below on the slider bar of “Quality” and choose a quality level. Then choose an output folder by hitting on the button of “Change all Paths”. When you click “Convert”, your audio files will be converted into MP3 immediately.